If you read my 8 ways to bring adventure into every day blog post, you’ll know that I’ve been working in partnership with Say Aloe this summer on an exciting campaign. The challenge? to bring adventure into every day. As much as I’m quite sensible and believe in saving up etc, I’m also a big believer in living for the moment, enjoying whats in front of us and finding the positives in life. We all have bad days, it’s totally normal and we wouldn’t be human without them but, I’m really trying to get better at seeing the positives in life and embracing every single day, after all, every day is a gift (as cliche as that sounds). Today I want to look back at the 8 ways to add adventure to your every day and look at what I’ve done to add some adventure into my day, hopefully, this post will inspire you. This post is in collaboration with Say Aloe. Oh hey hey, hope you are well today! 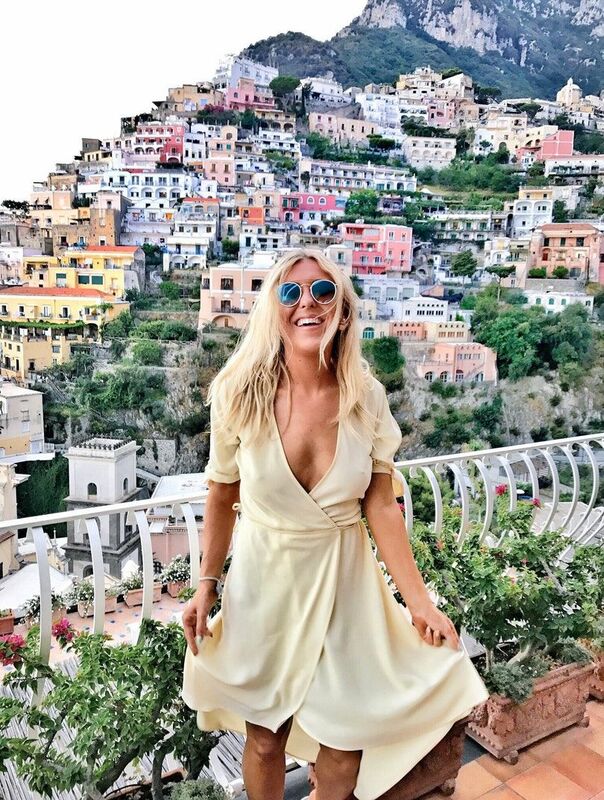 If you follow me over on Instagram @emshelx (come say hello!) 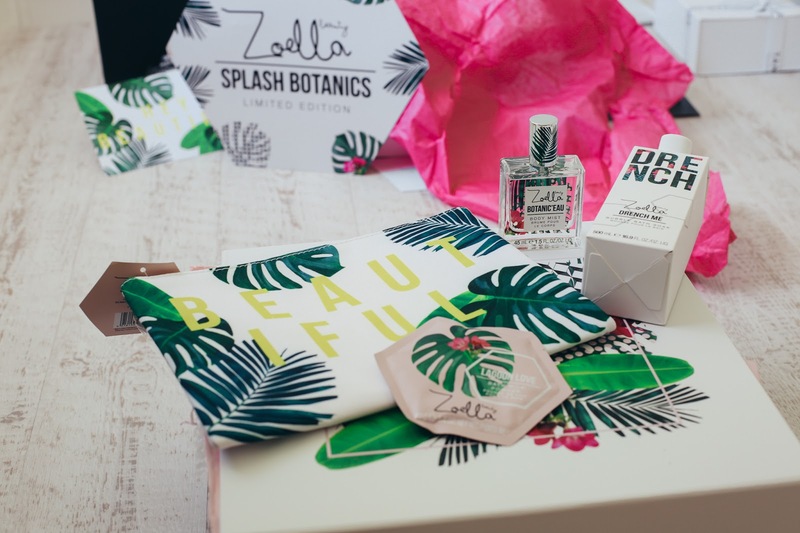 you may or may not know that I kindly received the new Zoella Splash Botanics range. As soon as Zoella's Jelly + Gelato range came out I just had to review it. I thought today was a good day to write up a little review of Zoe's newest launch, her Splash Botanics range. For me, Zoe's beauty range is so much more than just a beauty range, it's a female-owned business and it started from a young girls bedroom. It's incredibly inspiring. If you follow me on any form of social media, hopefully, you'll know that I'm all about female power and lifting others up. I think Zoella is a great example of this, she has inspired so many young women to build businesses and she herself supports so many of us in the same industry. Why on earth wouldn't we support each other? I'm SO excited to see people smashing it in life. This week, Zoella Beauty Splash Botanics has launched let's see my thoughts. *SPOILER: LOOK HOW PRETTY IT IS. Money can be quite a taboo subject but it’s definitely a topic that can cause us a great deal of stress and anxiety. As a freelancer, I don’t have a guaranteed income every single month so I often find myself running myself into the ground workload wise. I also find I’ve had to be really strict with my savings, just in case *touch wood* I don’t bring in an income one month. I totally understand why so many people worry about where their next pay cheque is coming from - 2018 has been the year of people working for themselves, going freelance, job hunting and I’m seeing so many redundancies happening to people too. I watch my boyfriend, a graduate with a Masters and 2:1 in civil engineering from a red brick University struggle to get a job and now, I totally understand how hard it is for people fighting to get their foot in the door. Let's talk money saving tips and more. This is a collaboration with HSBC. Like most people I’m always super busy juggling life which can sometimes make preparing healthy meals a challenge. I’m always on the go and always hungry (queen of hanger) I’m a real snacker and I’m always trying different things to make in abundance that I can snack on secure in the knowledge that what I am putting into my mouth both satisfies my appetite and is good for me. 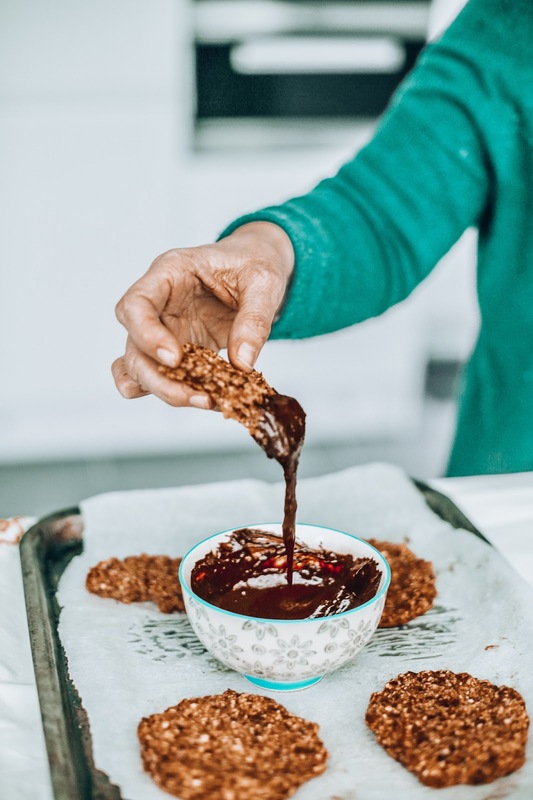 Here’s one thing I found ticks all the boxes recently (nb I’m not a fan of measuring as you will see) but this is quick, easy to make and it's good for you too. Sign me up for a lifetime supply. Shop my gym kit - leggings online here / top online here / shot at Loews Hollywood hotel / Yes, sorry my feet were cut hence the plasters, no photoshop here. Hey guys hope you are so well. I recently wrote up my updated gym routine blog post but what about caring for your body after sweating in the gym? Today I thought it was time to talk about a few products I’m loving post-gym/exercise. I absolutely love a post-gym pamper but have never really talked about the things I use, or, haven't discussed this for quite some time over on the little old blog. Since January, I’ve been averaging 3-4 workouts per week and don’t ask me how because life has been hectic but you know what? I'm proud of myself and I feel great for it. Read my post about staying motivated at the gym for more on that. The hardest part about working out? Getting there in the first place. I’ve found I’m having to cram my workouts in, doing many days in a row which I don’t really like doing because rest is SO important and it means I haven’t been having many rest days. Here are some of the things that make it into my post workout grooming routine and make workouts/muscle soreness that little bit easier... 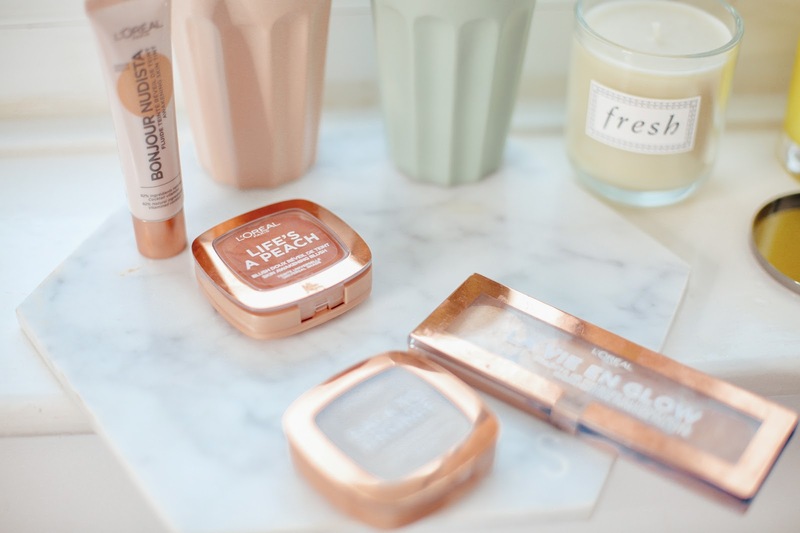 This post is in collaboration with Femfresh, a brand I have been buying for years! Hello hello, hope you guys are well today! I'm sure you've already seen this gorgeous dress on my Instagram @emshelx and I couldn't resist a cheeky little blog photoshoot with it either. 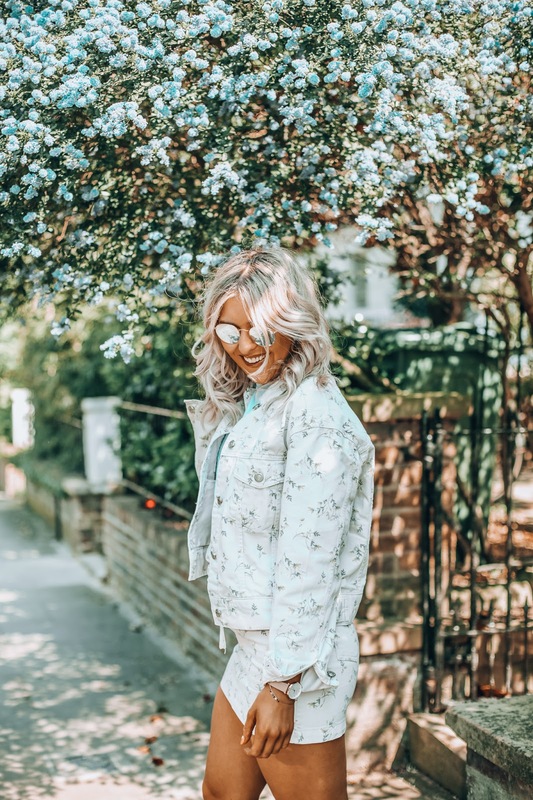 If you read my Em’s challenge blog post last year or my 8 ways to energise yourself post earlier this year you’ll probably know that I’m always up for challenging myself, energising my life and I'm all about those positive vibes. Life can be well, let's face it, a pretty tough, negative place and as cliche as it sounds, I truly believe every single day is a gift. 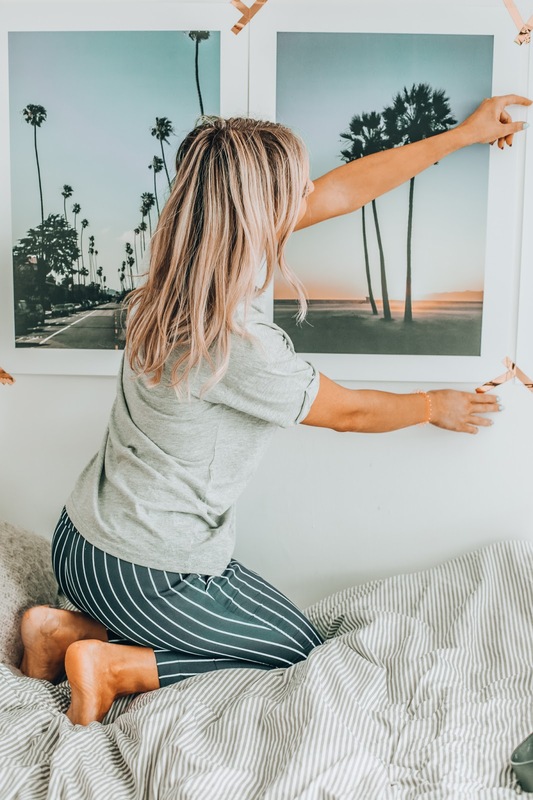 I feel lucky to wake up breathing and healthy every day and I think that's why I love this blog post so much, it's all about embracing life and making fun out of even the mundane. Today, I bring you this blog post in partnership with Say Aloe (a drink I'm very familiar with and have been picking up from my local Morrisons for some time now), I’m going to talk about how to bring adventure into every day, in the hopes that it inspires you too. I find we can get stuck in our routines and life can quickly pass us by, so I'm gonna talk about 8 ways to bring adventure into everyday life. I'm going to introduce these positive tips into my life and let's see if they enhance my wellbeing and to give me a lift. After all, can stepping out of our comfort zone really be a bad thing? Who doesn't want adventure every day? Come along for the ride with me and join the challenge! Today I wanted to talk about confidence. It's something I talk about quite a lot over here on my lil space on the internet, the place I call home but it's a recurring theme because it's such an important one. I usually talk about confidence from a physical sense, a blow dry and a spray tan instantly makes me feel like a queen but today, it's a different kinda confidence. As social media gets more and more prominent (let's be honest, it's a huge part of all of our lives), the question used to be: 'are magazines damaging to young people' and has changed to 'is social media damaging to young people?' We all have those moments where we don't feel our most confident and I genuinely feel as if we are our own worst critics. It's something I talk about on Instagram quite a lot. Today I want to talk through my confidence struggles, not just in how you look or body confidence but how you feel too. Yes, I can have a blow dry and it boosts my confidence by 110% but what about walking into events alone? Feeling nervous and petrified. What about social media stalking the new girl your ex is with and feeling like you want the ground to swallow you up? These are all conversations I've had with friends recently and this needs discussing.